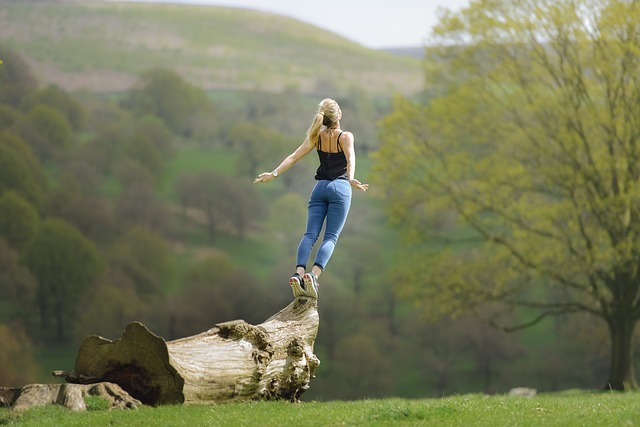 Do you desire a more balanced life, but feel stuck when it comes to creating one? A balanced life means something different to everyone. 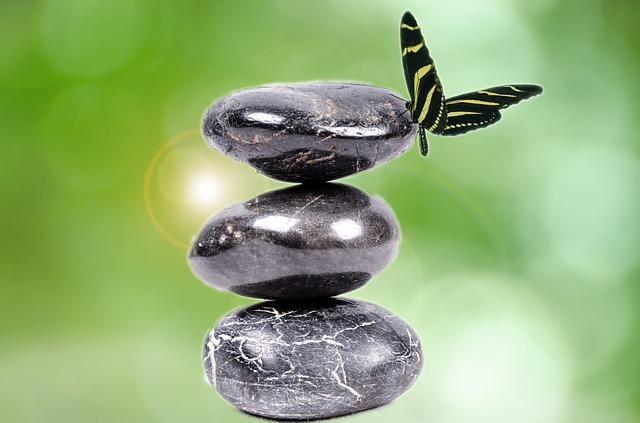 What would a balanced life look and feel like to you? To me, it means feeling calm, grounded, clear, focused, and on-track with a sense of connection, purpose, and meaning. It also means having a handle on your life without being pulled too much in one direction. How do you know if your life is out of balance? Only you truly know how you are feeling and what you are thinking. Being honest with yourself, listening to, and heeding those persistent whispers calling for change, before they become shouts, will help you find balance. What is your Inner Guidance telling you? Is it whispering “imbalance” to you through feelings of stress, discontent, agitation, being spread thin, and/or irritability? Fatigue? Depression? Health issues? Simply a persistent desire for things to be different? If you are experiencing any of the above, ask yourself if there are certain areas in your life needing more, or even less, attention. Assess your life, state of mind, and how you are feeling. 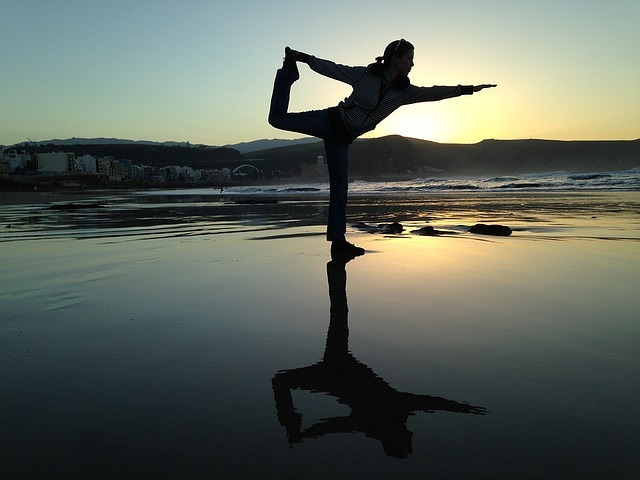 Where would you like to feel more balance? What are you neglecting? Being alone vs. with others? Delving a little deeper, do you feel balanced in time and energy spent on your inner vs. your external world? Are you so focused on the activities of life that you are unaware of what is going on inside of you? Conversely, are you so focused on what is going on within you that you are missing out on living life? You may feel balanced between those two main areas, but desire to balance out the aspects within one or the other. For example, you may feel a need to spend less time thinking, and more time feeling, and connecting to spirit. Within one or more of those aspects you may desire more balance. For example in the aspect of family, you may desire greater balance between fulfilling family responsibilities and creating healthy boundaries. Spending time and energy in any of these ways can be positive. However, excess in any one area can turn that positive into something detrimental to your well-being in the end. Living a balanced life decreases stress, improves health, and increases well-being. Knowing what values you hold close to your heart is key in creating a balanced life. Ultimately, it is the value within that you instinctively seek in your most fulfilling choices. Do what you love. I teach my clients a process to get their head out of the way, and listen to what their hearts value. Choosing to spend their time and energy in ways that embody those heart-held values helps reduce stress, and increase their fulfillment. Make a list of your values, and verify that the ways you spend the majority of your time and energy embody those values. Are your values present or absent in the aspects of your life in which you have chosen to create more balance? How do you create a balanced life? Commit to being balanced, and embodying that commitment in every decision. Make a plan. Identify tasks needed to achieve your intentions daily, weekly, monthly, annually. Start with small, baby-step changes. Then, when you start seeing results, its easier to maintain and build momentum. Make time to check in with yourself and reassess on a daily basis. Notice what has and hasn’t worked. What changes, if any, do you choose to make? Empower yourself ahead of time to thwart the negative voices and challenges. Know ahead of time what inner stuff will get in your way so you can be prepared when the resistance rears its head. It always does. Connect with someone who can be your cheerleader, witness, and support person to keep you focused, supported, motivated. If you feel you could use an objective professional to fill the gaps your friends can’t in supporting you, consider working with a transformational life coach. Apply today for a complimentary Discovery Session to see if this may be a dynamic resource for you. As with any change, it takes time and practice to create new habits. Give yourself a minimum of 3 months to establish new habits and patterns. If you stay on track with this intentional process for that long, chances are good you will create lasting new habits and feel more balanced and fulfilled going forward.